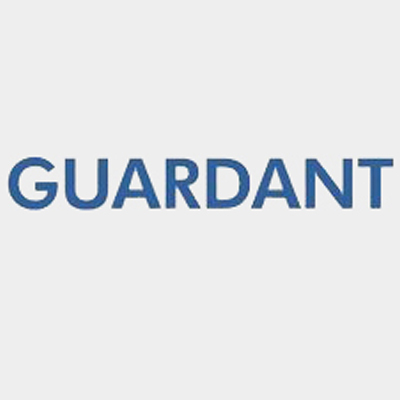 The Payroll/Stock Administration Specialist at Guardant Health will contribute to a world-class finance team in a rapid growth & emerging environment. The finance team serves as trusted advisors for all our strategic & enterprise endeavors & works closely with business partners on a daily basis. Intrinsic motivation, curiosity, persistence & collaboration will be critical to thrive in this role. You will partner, & problem solve with colleagues across a number of business teams, therefore, strong interpersonal communication skills are required, both written & verbal. The Payroll Specialist will perform complex administrative & accounting duties necessary to prepare payroll for exempt & non-exempt employees in a multi-state environment & globally while ensuring compliance with company policy & procedure as well as federal, state & local payroll tax regulations. All responsibilities need to be performed on time & with accuracy utilizing judgement & initiative under the stress of strict deadlines. Manage all payroll related changes including, but not limited to, new hires, compensation increases, benefit deductions, LOA, retro pay, status changes, terminations, tax changes, 401(k), garnishments, deduction goals, retroactive adjustments, etc. This includes maintaining supporting documentation & authorization for all changes. Ensure that all non-exempt employee timecards are approved by supervisors in a timely fashion & that timecard data is processed accurately including adjustments as needed. Assist in preparing amendments & follow up on payroll tax related issues. Ensure accurate & timely preparation of W2s. Assist with year-end audits, workers compensation audits, 401(k) audits, & regulatory filings. Perform reconciliations of FSA, HSA, ESPP & 401(k) contributions & resolve discrepancies. Handle preparation of manual checks for out-of-cycle payments. Prepare journal entries & monthly payroll reconciliations. Provide prompt, courteous & efficient customer service to employees who have questions regarding their pay, deductions, or payroll process. Coordinate with Human Resources to assure seamless & timely integration of information for payroll processing. Maintain good recordkeeping practices & payroll files. While partnering with HR & Finance, be able to recommend, design & assist with special projects related to the payroll function in order to bring value to the company through streamlining processes, automation, etc. Ensure that internal controls & procedures are followed to satisfy periodic review of compliance with Sarbanes-Oxley. Assist in implementing, writing & maintaining standard operating procedures. The Stock Plan Administrator will join our team & perform the day-to-day stock administration related activities for both stock options & restricted stock units globally. Administers the company stock plans. Respond to employee inquiries & requests regarding the company plan & grants. Provide education support & create educational materials for plan participants. Provides courteous & efficient customer service to employees who have questions regarding the stock plan. Develops the communications & updates the employee population on updates or changes to the program. Prepare & process new equity awards, exercises, terminations & releases on a timely basis for all employees & other equity holders. Prepare equity agreements for all grants. Maintain & update stock databases, prepare reports & perform analysis & reconciliations. Monitor & process weekly changes to employee participation. 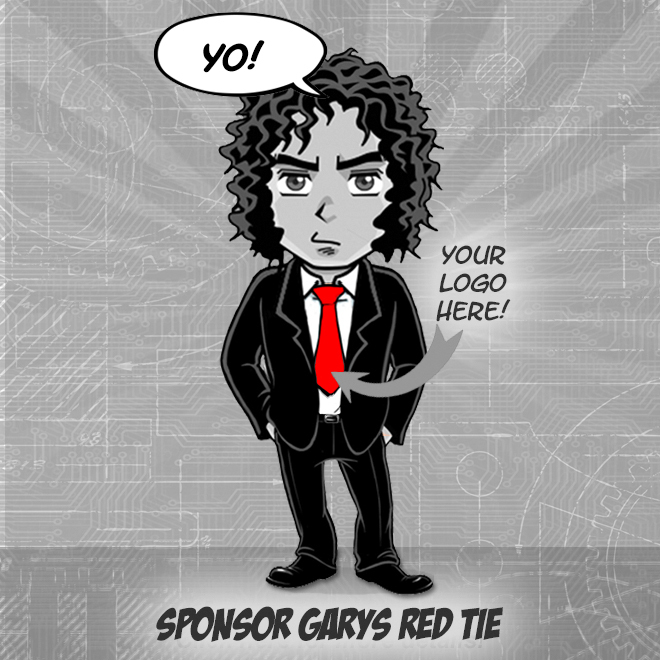 Assist with the implementation of new software. Assist with maintaining trading blackout periods, pre-clearance, & enforcement of insider trading policy restrictions. Interact with transfer agent to ensure that trades are settled timely. Develop, implement & maintain guidelines & processes for the administration of the company stock plans. BS/BA degree required, preferably in Accounting or Finance. Detailed knowledge of payroll compliance & working knowledge of state/federal employment laws/regulations. 5+ Years of experience in a Payroll function preferably in a fast-paced environment. Experience in a Stock Administration function for a publicly owned company a plus. Ability to manage multiple tasks & take ownership of work product. Proven ability to meet multiple deadlines in a fast-growing environment with frequently changing priorities. Possess a tech-savvy mindset & passion for end to end design & improvement. Ability to work independently & as part of a team & take on new tasks with various levels of difficulty in a fast-paced environment. Must be proficient in the use of a spreadsheet (MS Excel & Google), word processing (MS Word & Google), payroll software (ADP Workforce Now preferred) & stock administration platforms like Fidelity, Charles Schwab & E-Trade. A solutions-oriented team player who enjoys a dynamic work environment. Ability to communicate complex information in a clear & concise manner. Demonstrated skill with business judgement & problem solving. Ability to effectively work with all levels & cross-functionally within the company. Strong organizational skills & ability to meet tight deadlines. Demonstrated ability to complete with discretion & confidentiality. Strong analytical skills, with a sharp focus on details. Maintain a helpful & positive attitude during periods of high volume.